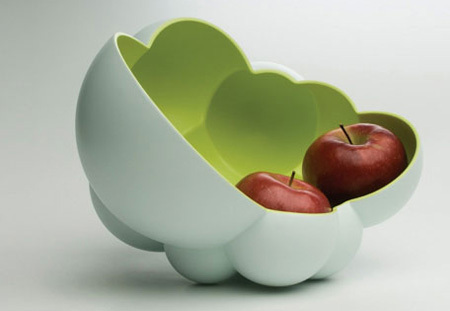 Stylish modern fruit containers and creative fruit bowl designs that will store your favorite fruits in style. Elegant fruit bowl comprised of spheres that allows you to organize fruits of different shapes and sizes inside the bowl. 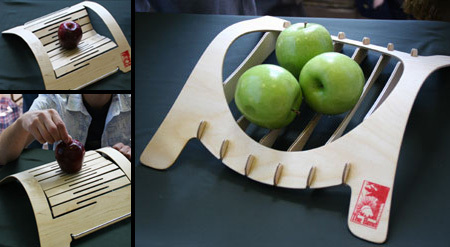 Contemporary wooden fruit bowl designed by Eliezer Chissick. Recontextualization of the billiards triangle used for starting the game, now used as a fruit bowl. 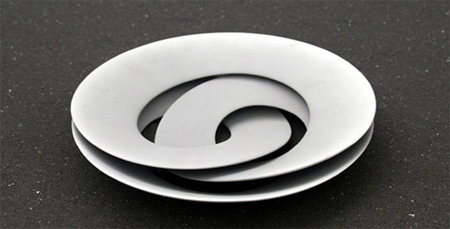 Designed by Philippi, this cool fruit bowl has a unique shape and an oval opening that provides a nice view on the fruits. 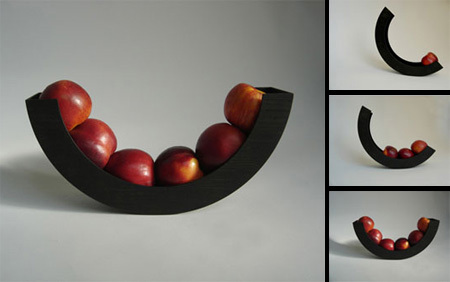 Stylish wooden fruit bowls by Belgian artist Helena Schepens. Load the slide with your favorite fruit, and once one is taken out, the fruit line starts to roll. 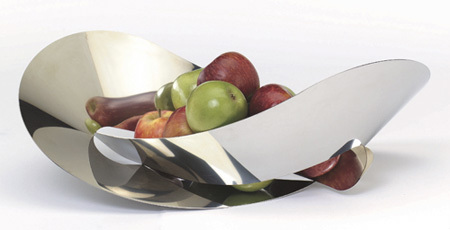 Cool fruit bowl created from a flat sheet of metal which is then warped and knotted into itself. Earth bowls are creative works of art in the form of your chosen part of the earth. 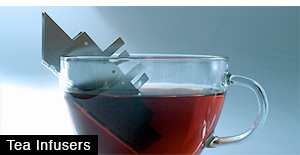 Google Maps enable you to quickly design your own bowl. 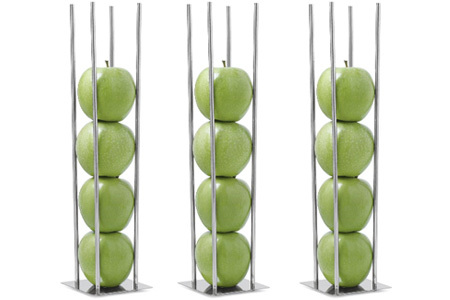 Vertical storage allows fruit to breathe and ripen without bruising. 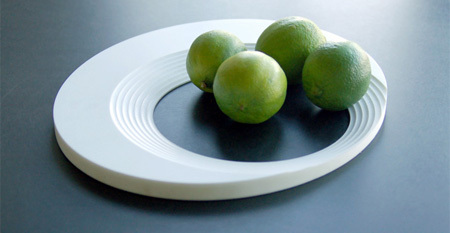 Round fruit bowl lets you add a fruit loop to your kitchen table. 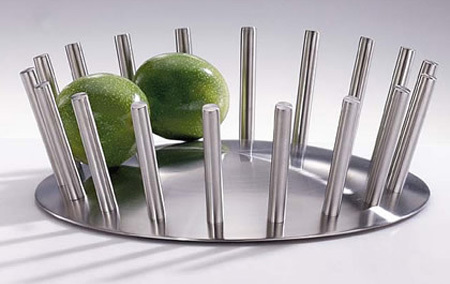 Enhance your living space with this stylish stainless steel fruit bowl. 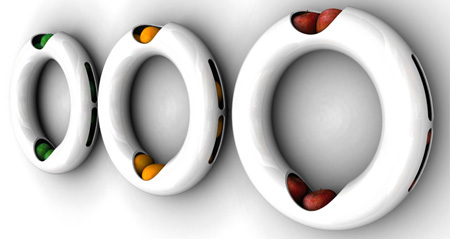 Unusual fruit bowl made of porcelain that hangs on the wall. 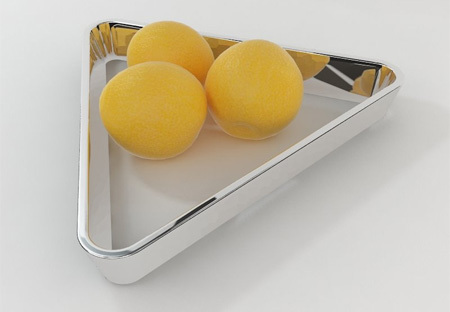 Fruit tray by Janne Kyttanen can hold up to 9 oranges or apples. 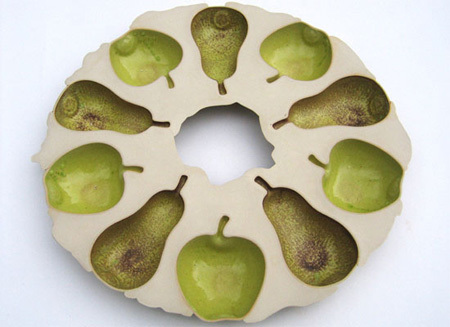 Series of cool fruit bowls by Siri Brekke that look like molds of actual fruit, be it an apple or a pear. 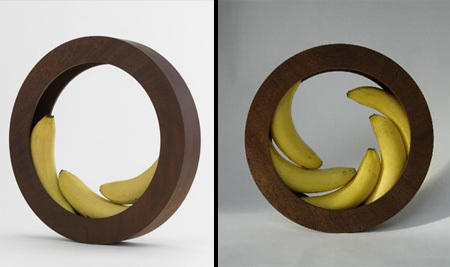 Beautiful wooden fruit bowl designed by Helena Schepens. 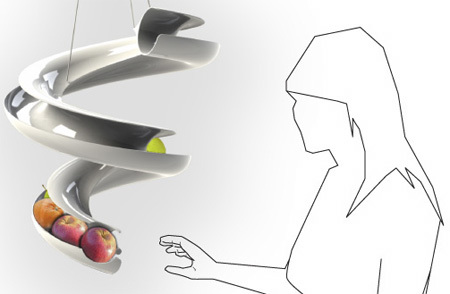 HUG reduces the bowl to its basic function: holding fruits in place. Really enjoy the Bubblicious and Earth fruit bowls, as they both kind have conforming shapes. Personalization is neat as well, utilizing Google maps. 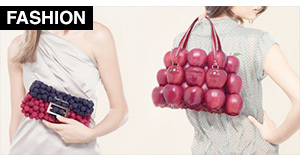 Although, I’d be happy to place my fruit in any of these. 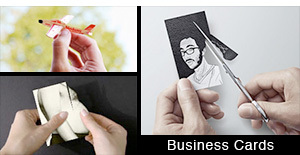 Very creative designs and a great post. 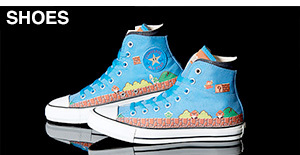 These are really nice! 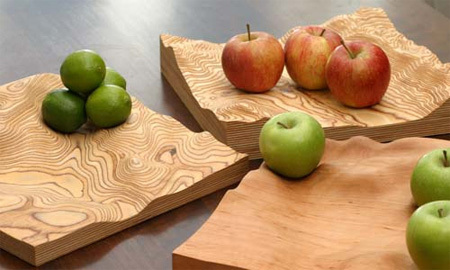 I’m in love with the vessel fruit bowls that does a great job of combining both modern design with old time natural wood and basic functionality. 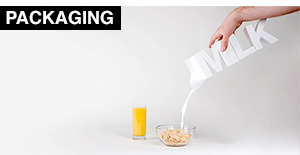 The triangle fruit bowl is the one I’d like to see in my kitchen! It’s so simple and creative it looks out of place! Wow…wonderful collection…though I did not like the Bottomless Fruit Bowl….cocoon and Bubblicious Fruit Bowl are cool….!!! I like the Bubblicious fruit bowl. Looks good with and without the fruit. Doesn’t a bottomless bowl defeat the propose of having a bowl. 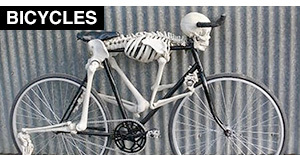 Sooo nice to see something CREATIVE! It’s really refreshing!!! These look amazing, but the problem i have with some is that anything slightly out of size, or not perfectly spherical would get stuck. The slide ones especially. I can see a lopsided fruit getting stuck.